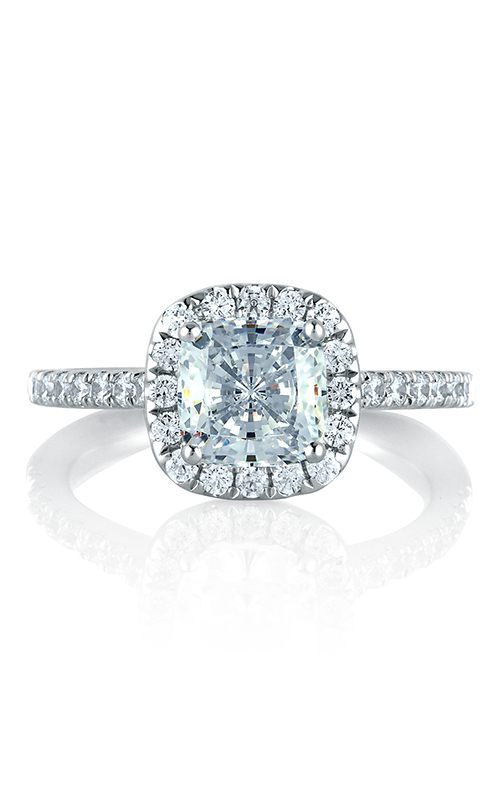 When you make the commitment of a lifetime, you’ll want a unique diamond engagement ring to represent your love. 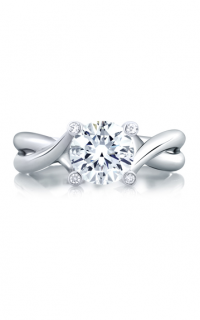 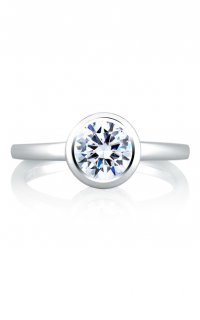 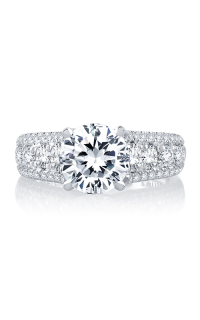 At Karats Jewelers, you’ll find an exquisite selection of top quality diamond engagement rings. 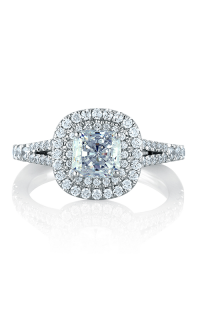 We are delighted to be an authorized dealer of A. Jaffe engagement rings. 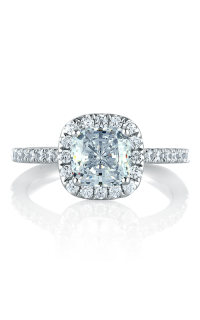 This MES577-196 Halo is part of the luxurious Metropolitan collection. 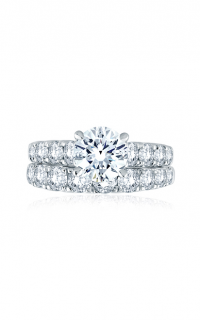 Crafted of 18k yellow gold this A. Jaffe ring features beautiful details and will last a lifetime.